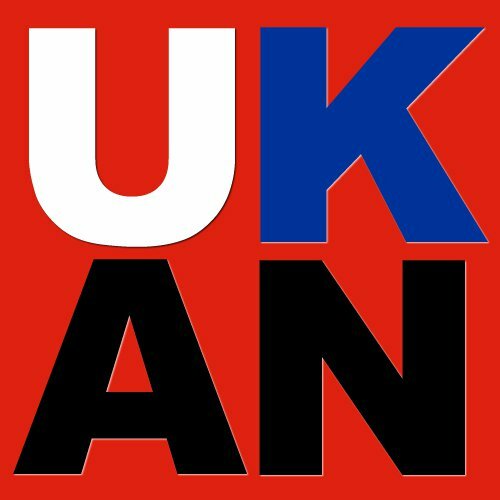 British Albanian Kosovar Council has recently completed a 5-year family project and is considering all options for future service to the community. We are conducting this survey (see the link below) to find out your views and opinions on life in London now. All the information from this questionnaire will be confidential and anonymized. Please respond as soon as possible.